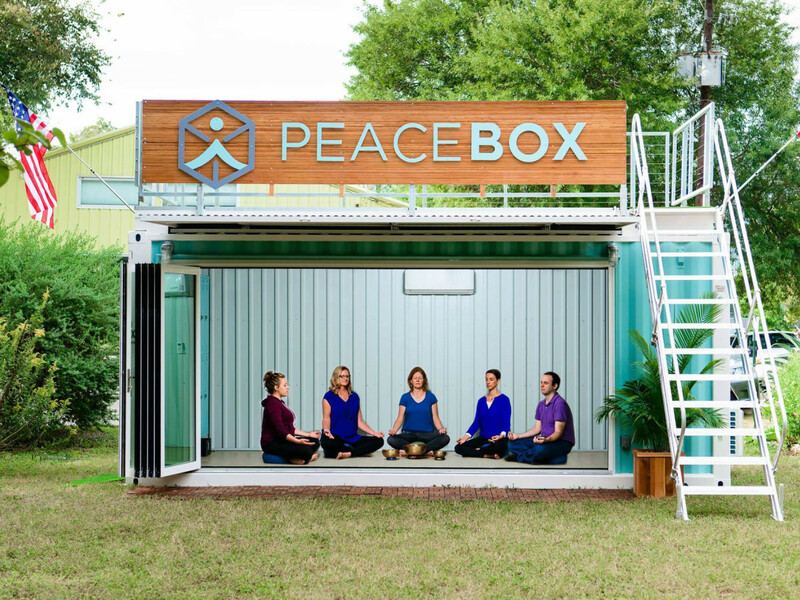 If you resolved to be more mindful in 2017, then you're in luck: Austin's first pop-up mobile meditation center, Peace Box, is here. The mobile meditation center, billing itself as being "like a food truck but for mindfulness," is located at 1107 Eighth St. It opens Saturday, January 7, offering meditation classes and workshops to help educate and guide meditation practices. To celebrate the grand opening, best-selling author and mindfulness teacher Sarah McLean will speak on ways to begin and deepen a meditation practice. 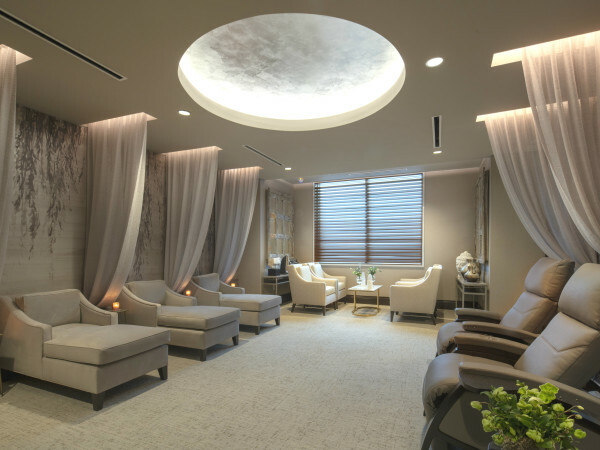 Other festivities will include complimentary meditation classes and massages, yoga taught by Sanctuary Yoga and Mecca Gym and Spa, and even a vision board workshop. Modern Market will provide bites and all attendees will be entered into a raffle for a free multi-week meditation series. If you can't make it Saturday but still want a chance to try out meditation, Peace Box is continuing the celebration by offering free meditation classes through Saturday, January 14. Classes last 30-45 minutes and range from chakra clearing meditation to Monday morning mantra. Some may be held outdoors, but most are intimate (eight people maximum), indoor classes. The average cost for one guided meditation is $15. Five-packs, $60, and 10-packs, $100, are also available.